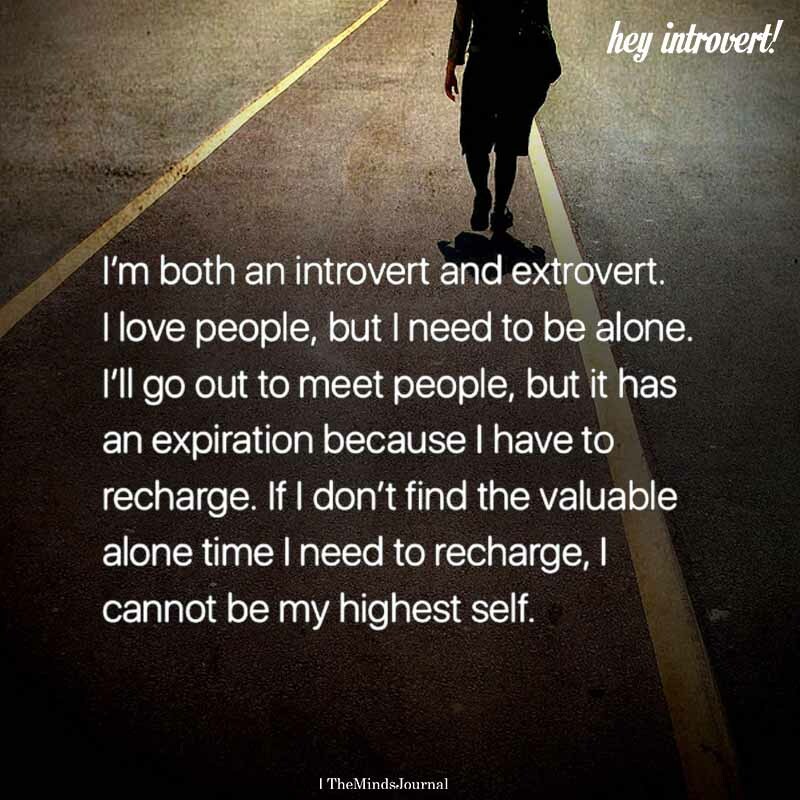 I’m both an introvert and extrovert. I love people, but I need to be alone. I’ll go out to meet people, but it has an expiration because l have to recharge. If I don’t find the valuable alone time l need to recharge, I cannot be my highest self.